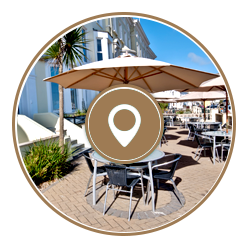 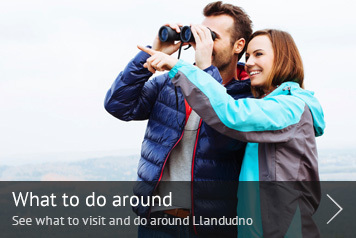 We are centrally located on Llandudno's iconic Victorian promenade and is a Visit Wales approved provider of holiday accommodation. 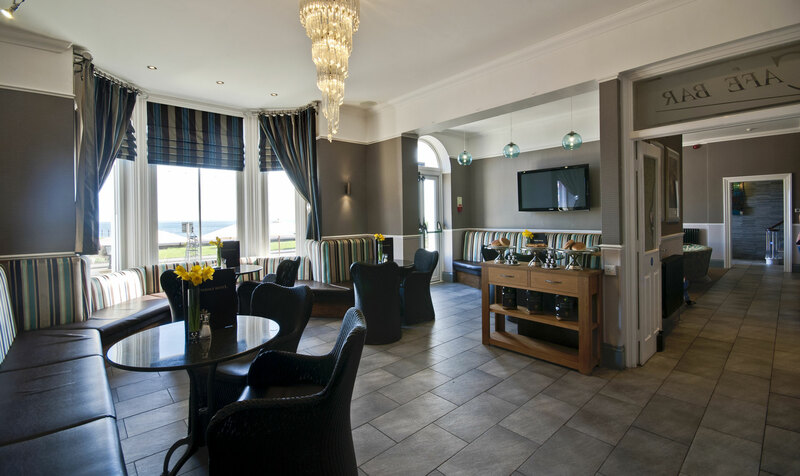 This modern, bright and welcoming seafront hotel is just 20 metres from the beach and a short walk from the high street and the town's well preserved pier. 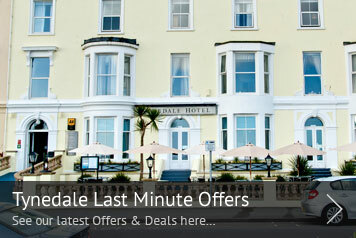 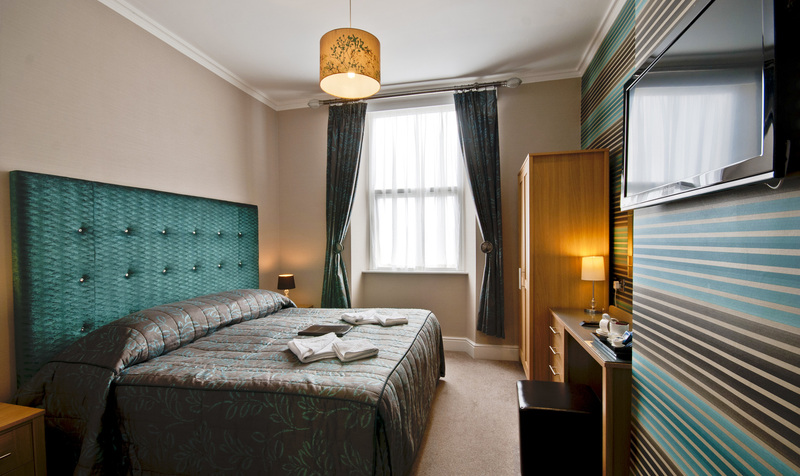 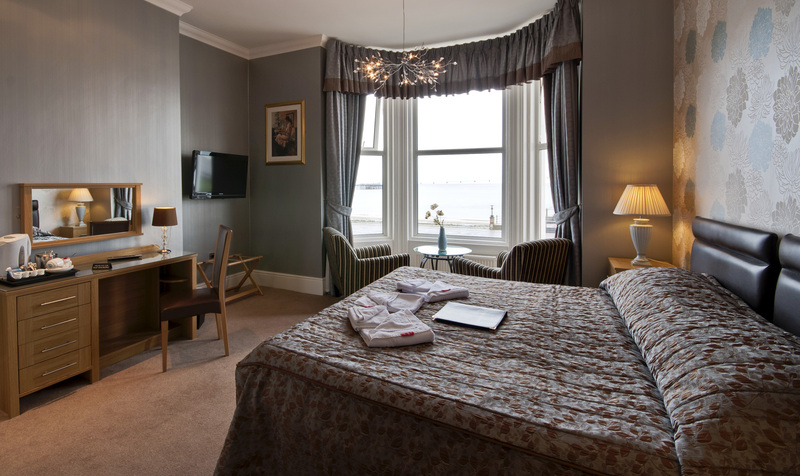 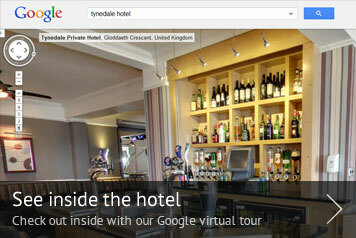 The Tynedale Hotel Llandudno is centrally located on Llandudno’s iconic Victorian promenade. 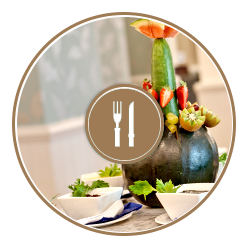 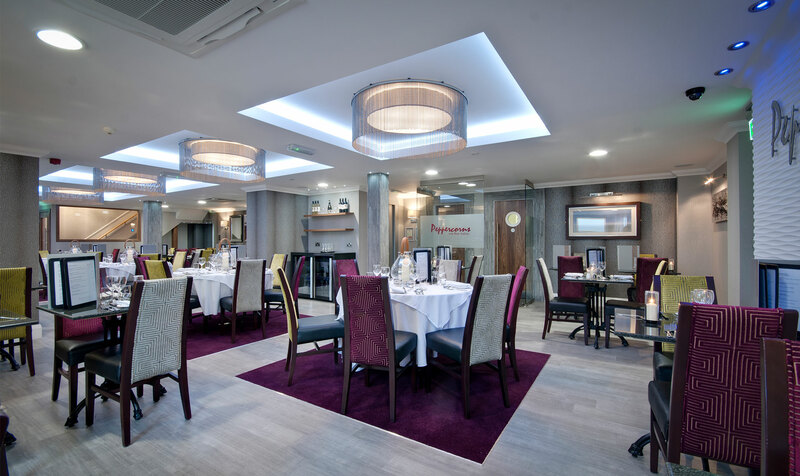 Modern, bright and welcoming – offering great food and high standards of service. 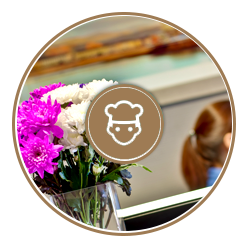 Our superb team of hospitality staff, will make sure you have a fabulous stay. 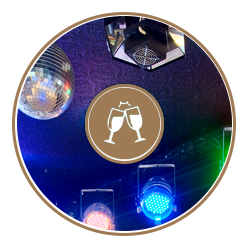 Cabaret entertainment every night of the year at the Tynedale.